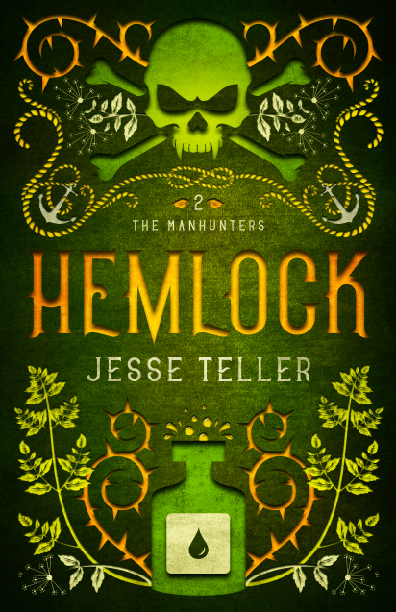 Author Jesse Teller stops by the blog and shares an excerpt from his most recently released Hemlock, book two of his epic dark fantasy series, The Manhunters. He’s also recently revealed his cover for Crown, book three of The Manhunters. It looks great! The busiest pirate bay in Perilisc is newly infested with vampires. 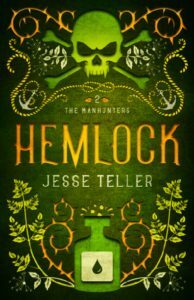 These monsters will soon overrun the world, but the Manhunters must try to stop them in secret. Agents of the king are hunting Rayph’s vigilante crew. With one false step, they could all end up at a royal execution.